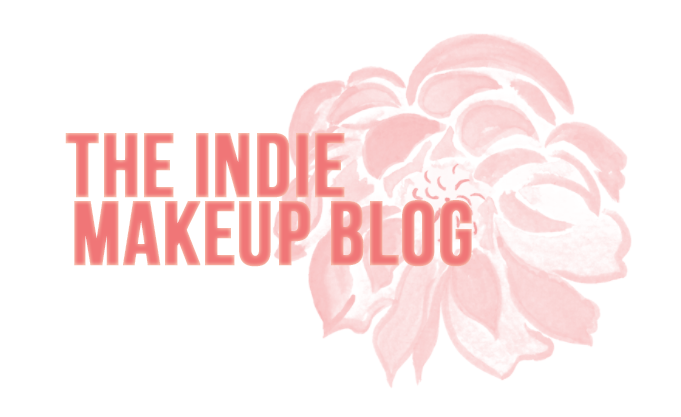 Part of the appeal of buying indie cosmetics are the inspirations behind the products. In many cases, they are based off popular fandoms. In other cases, they’re based off of literature, mythology, or history. Full sized products often include custom label art designs that are otherwise unavailable for purchase separately. Mini sizes will occasionally include label art as well. Samples typically just feature a plain label with the name and ingredient list. For many, buying samples and minis is preferred. Buying samples allows you to try out more products while still being money-conscious. I think everyone has been guilty of buying at least a full size shade or two because the label art was too good to resist. I’m happy to tell you it is rather easy to print your own labels at home with the right equipment! This should be helpful for those of you who like to depot your sample baggies into jars. A kind user on the indie makeup subreddit filled me in on this and I’d like to pay it forward. 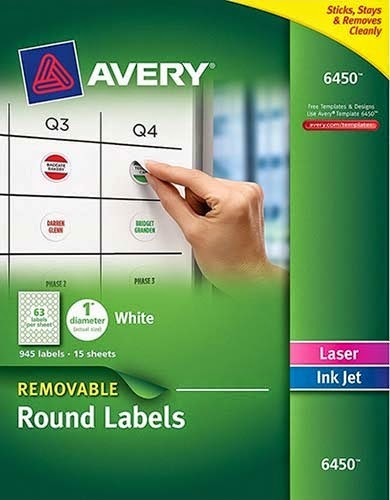 There are two things you’re going to need: a printer and Avery Label Sheets, available here for $14.00 with free shipping from Amazon. There’s nearly a 1000 stickers to a pack so it’s pretty affordable. You don't have to use a fancy photo printer for this, any regular printer with colored ink will do the job. Once you get your labels, go ahead and download the free Avery software on their website. The Avery online software makes creating the label sheets super easy. It starts you off with a blank template, which can add plain text to or attach an image. 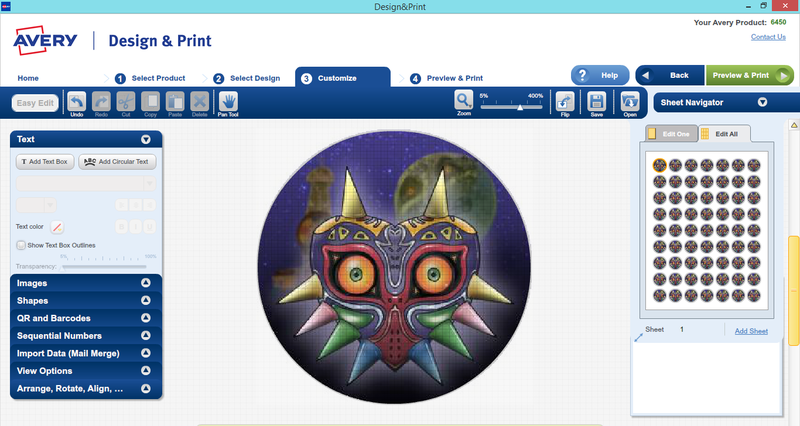 In the example below, I inserted the label art for Shiro’s Majora’s Mask Eyeshadow. If you can't find a straight on shot of the label Art, the Avery software gives you really good editing tools so you can crop and zoom as you need. You can also reprint on the same page. I'll usually make a batch of maybe 5 on the top 5, then next time I'll print the next batch on the next line so I don't waste labels. If your printer has a label mode, go ahead and switch to that. If you don’t, no big deal, you may just have to adjust your feed measurements. Once you’re done editing your labels, go ahead and print them out. From there, all that’s left is slapping them on your jars. Viola! It may take you a few attempts to get the alignment just right, but it’s a pretty easy way for jazzing up your mini/sample jars!